Like other our student day tours, we depart London at 9:00 am. On our Leeds Castle Students Tours we first visit Leeds Castle. 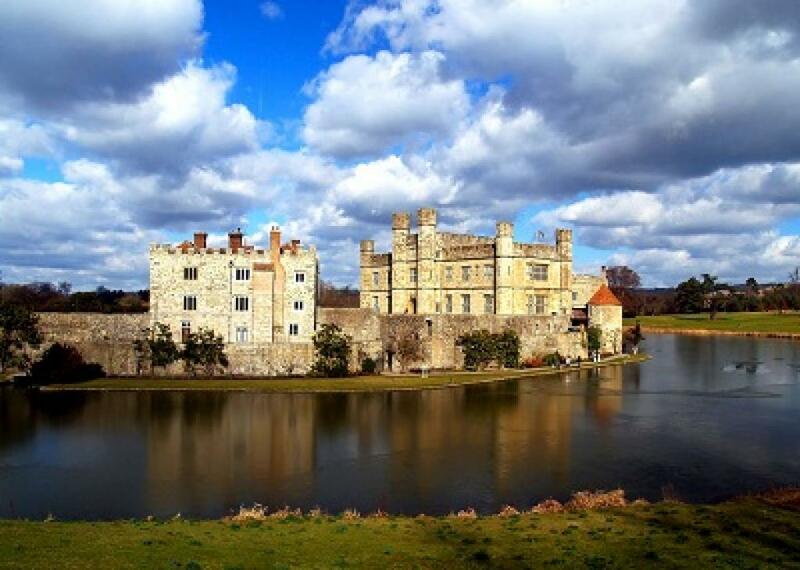 Deep in the cascading countryside of Kent sits Leeds Castle. Described by Lord Conway as "the loveliest castle in the world", 500 acres of magnificent landscaped parkland surround the idyllic island. 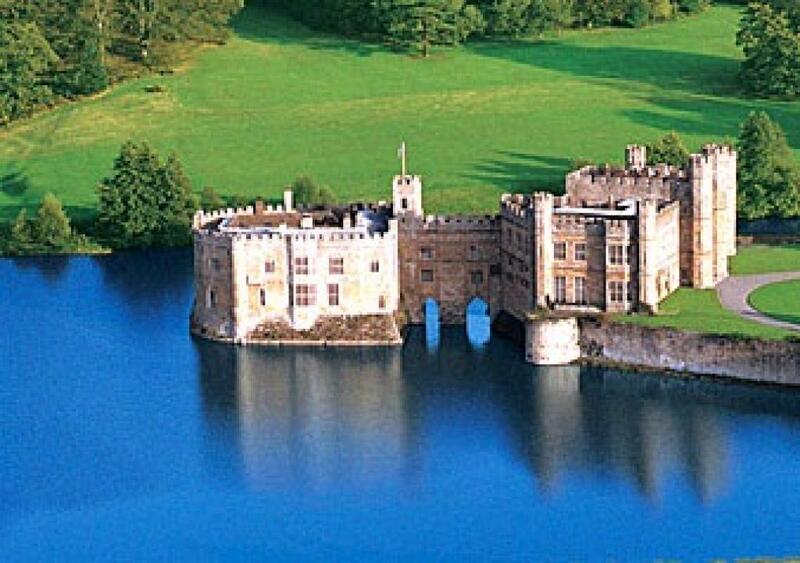 Henry VIII retreated to Leeds Castle to escape the plague raging in London during his reign. Early arrival ensures an almost private visit of Leeds Castle. - live it, love it! Our visit is about 2 hours. Canterbury is our second destination - This student tours is included a walking tour of Canterbury where you will discover the magnificent medieval city and centre of English Christianity. The line of succession from Augustine has seen 104 Archbishops uphold this prestige. Archbishop Thomas Becket was gruesomely murdered at Canterbury Cathedral in 1170. Henry VIII destroyed religious buildings to suit his needs and the Cathedral was no exception. Learn how the original church was rebuilt in the 11th century and transformed into the captivating cathedral and world heritage site. Our visits to Canterbury will be around 2 hours then we move to our final destination Dover. Our visit to Dover is a photo stop at about 45 minutes. Dover is the gateway to England! A port for over 2000 years, marvel at the White Cliffs of Dover and the English Channel. See Dover Castle while we pass by coach , a key film location in The Other Boleyn Girl, which saw the castle transformed into the Tower of London where Anne Boleyn was imprisoned. Please Note: October - March we normally visit Dover second and Canterbury at last.